Discover the latest news related to cord blood and cord tissue stem cell banking. For the thousands of families every year who learn that their child has autism or cerebral palsy, the diagnosis can be devastating news. In fact, in the United States, 1 in 68 children are diagnosed with autism spectrum disorder, and 1 in 323 are diagnosed with cerebral palsy. Over the past decade, Duke University Medical Center has conducted multiple clinical trials using both autologous (the child’s own cord blood) and allogeneic (cord blood from a sibling) cord blood units for the treatment of autism spectrum disorder and cerebral palsy. The promising results of their Phase 2 clinical trials have prompted the FDA to grant Duke University Medical Center permission to offer cord blood therapy for brain disorders such as autism spectrum disorder and cerebral palsy under an expanded access clinical trial. As stated in the new open access clinical trial, "The use of (UCB) in this fashion is based on safety and efficacy data from prior and ongoing clinical trials at Duke University Medical Center in over 700 patients with these diagnoses infused with autologous or sibling UCB over the past decade." This expanded access trial allows children worldwide who have acquired neurologic conditions access to cord blood therapy. The only restriction is that the family must have their child’s own cord blood, or a matching (or partially matched) sibling's cord blood stored in a family cord blood bank. The expanded access clinical trial (NCT03327467) was registered on October 31, 2017. 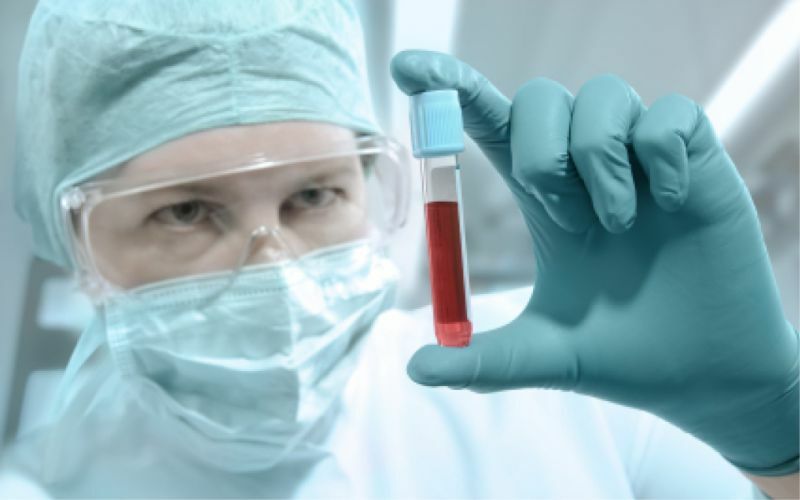 Click here to see a list of other diseases treated with cord blood stem cells.